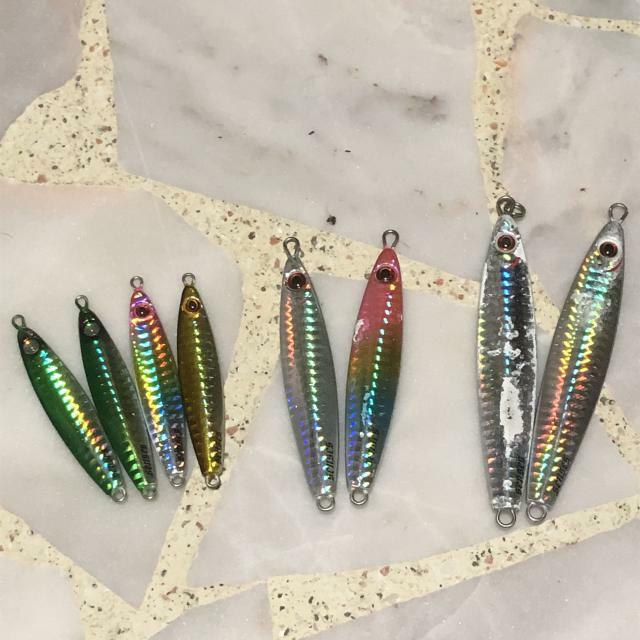 Selling used Senses Metal Jack 40g, 60g and 80g jigs for those going for light jigging trips come this April. 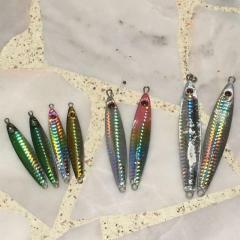 These 60g/80g jigs better for tengs in my opinion because of the longer profile. Take note that both the 80g jigs are a bit smashed from catches. The other jigs are fine. No separate sale. Selling all for $16. Grab them now.